It’s amazing what you can do with two pieces of fabric and a layer of batting — the variety of quilts and quilting techniques is staggering. 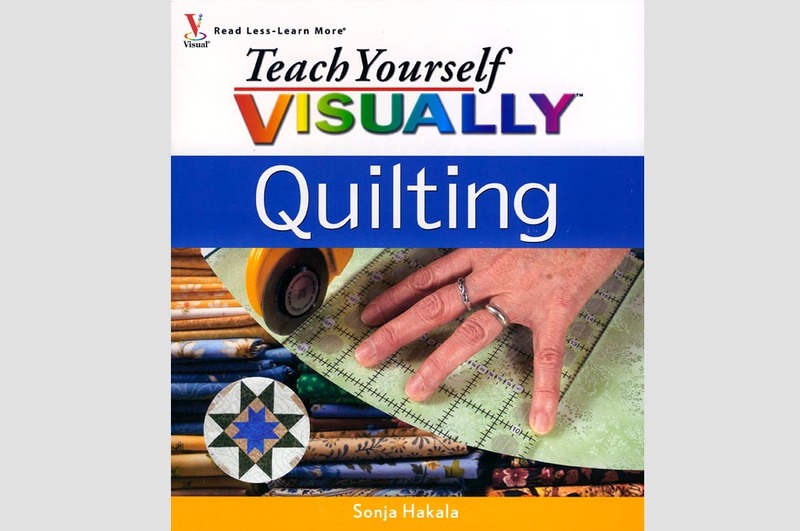 This guide introduces you to the essential skills you need to set off on your own quilting adventures. Once a year, the members of the Ladies Circle of Pomfret, Vt., make a quilt to be raffled off at the town's annual harvest celebration. This type of communal activity has been part of the quilting culture in this country since colonial times. 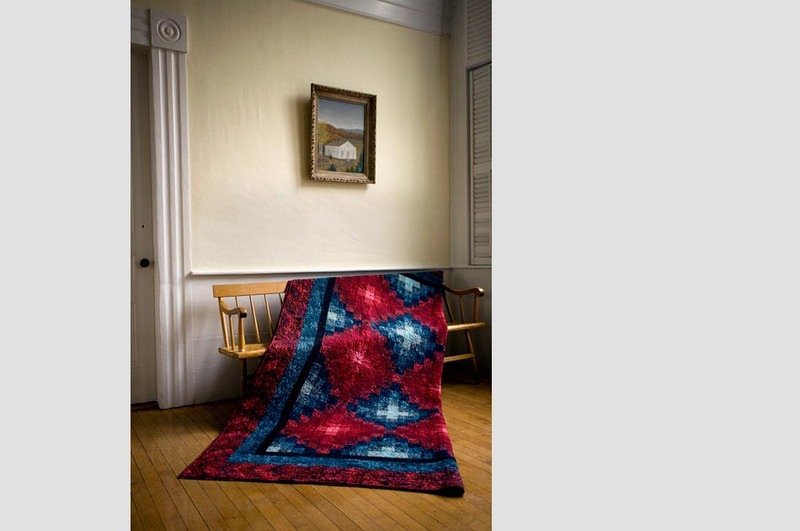 This quilt by Dori Galton of Hartland, Vt., is a great example of how there's really nothing simple about the simple square. Dori chose fabrics in a narrow range from dark to light in reds and blues, arranging them so that the lightest ones became the centers of attention. 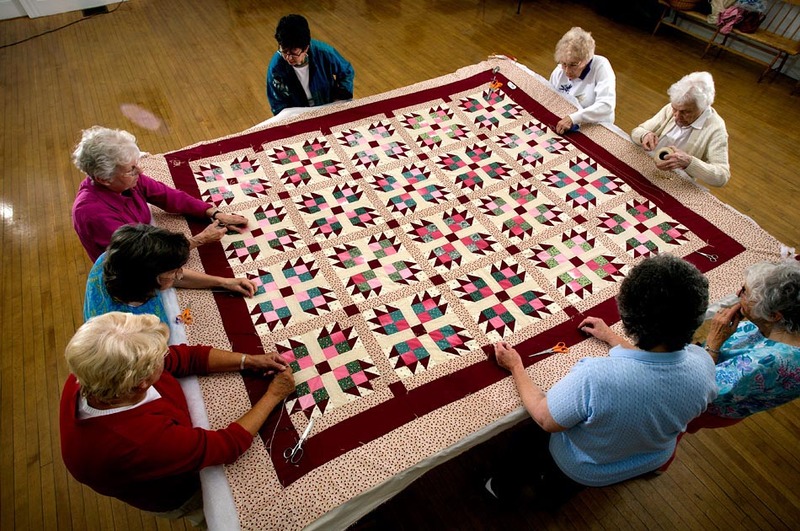 In October 2004, Barbara Vallone of Racine, Wisc., and two friends, Mary Bielefeldt and Pat Wolff, received donations of assorted scraps, odd squares and yards of fabric and decided to hold a quilt workshop for charity. Barbara set the pinwheels in this quilt off-center to enhance the design. 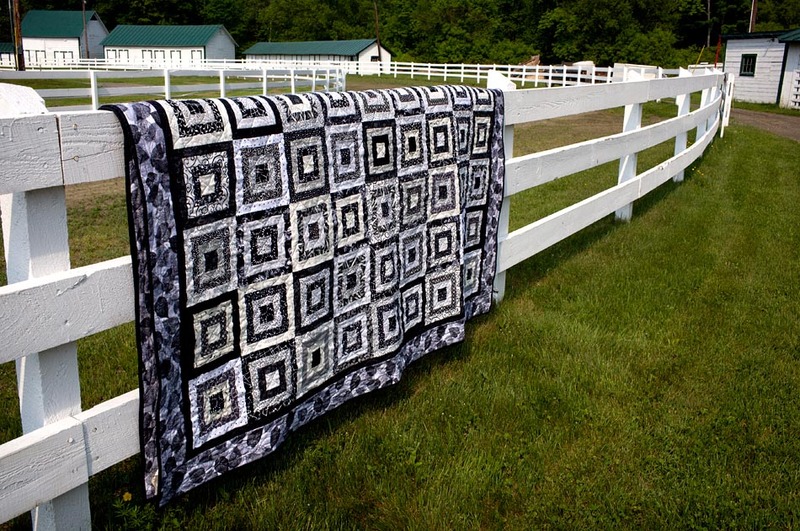 Kathi Moreno of White River Junction, Vt., used a variation of Log Cabin known as Courthouse Steps for this stunning quilt. 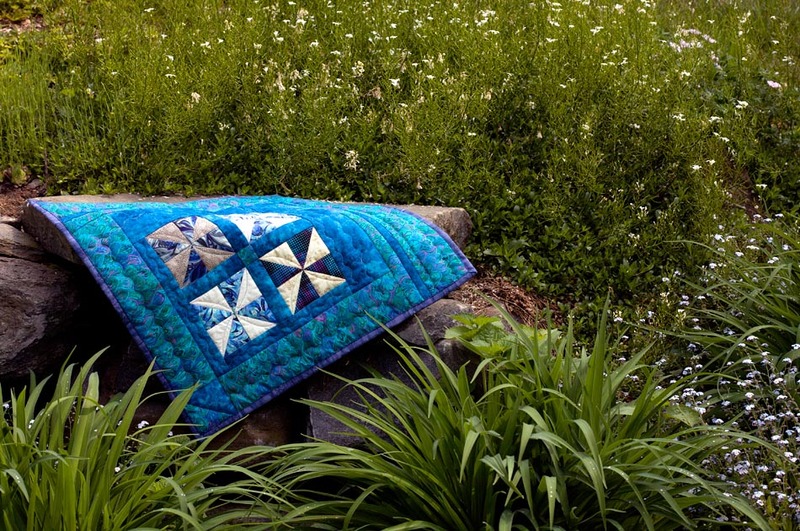 Joyce Lundrigan of Plainfield, N.H., used a pattern called Sawtooth Star to make her star-within-a-star blocks for this quilt. 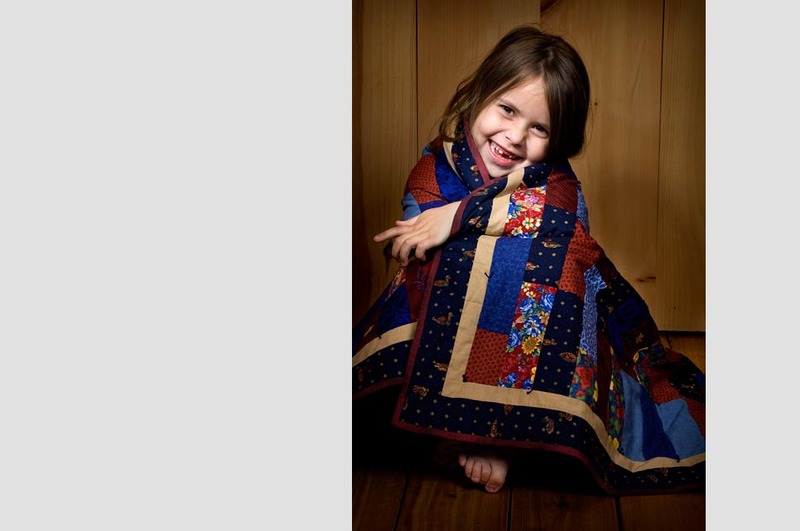 Sonja Hakala's Broken Bricks pattern quilt is the perfect size for a young admirer. From the Willey Publishing catalog: “It’s amazing what you can do with two pieces of fabric and a layer of batting — the variety of quilts and quilting techniques is staggering. This guide introduces you to the essential skills you need to set off on your own quilting adventures. It walks you through everything from selecting fabrics to assembling blocks to binding the edges. 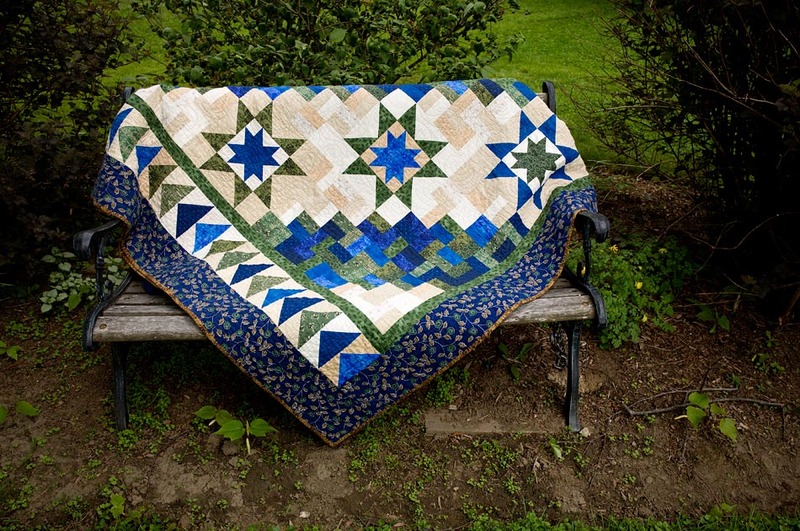 Examples and patterns include both traditional and modern designs and use both hand-stitching and machine quilting so you can create unique quilts and quilted items that reflect your personal style.